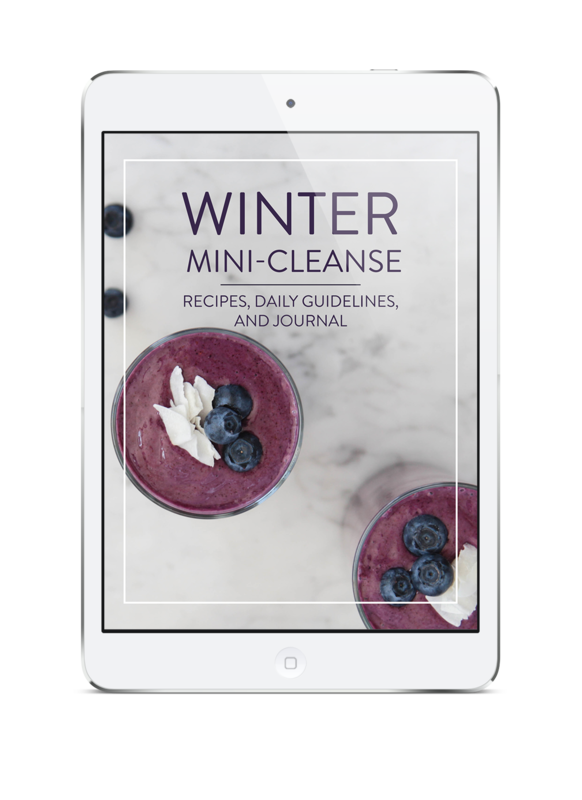 Try out the free Winter Mini-Cleanse now! Looking for a little reset this winter? 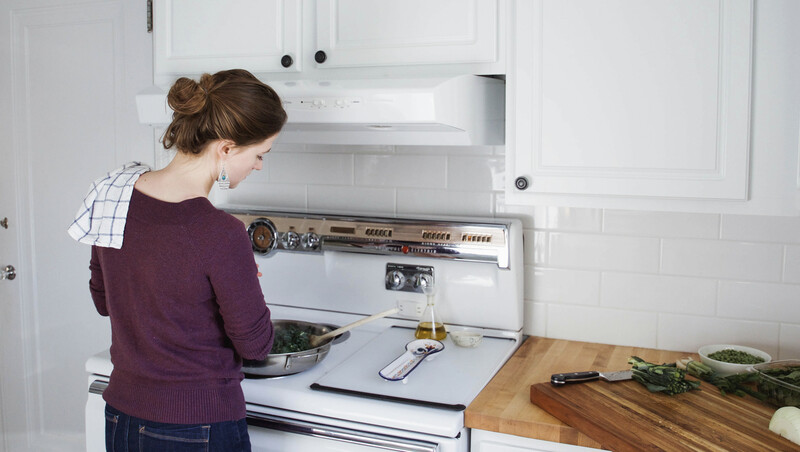 Take my wellness cleanse protocol for a test drive with the free Winter Mini-Cleanse! 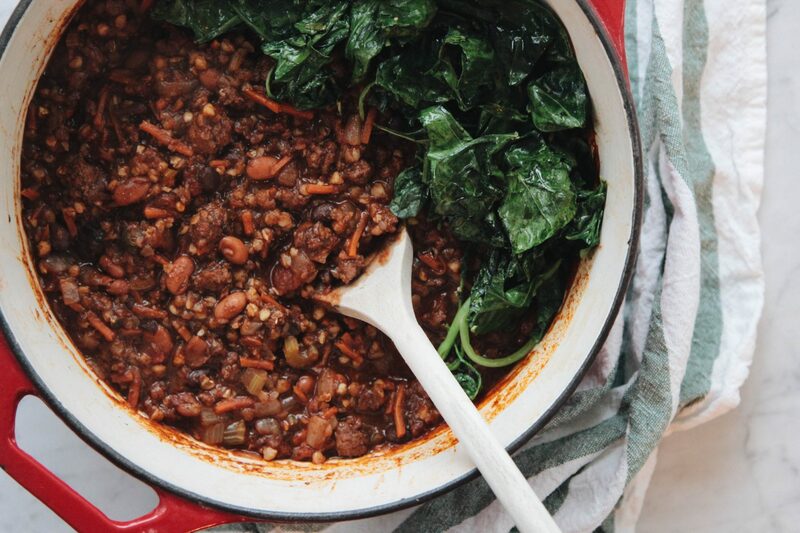 This 1-day reset has recipes, daily guidelines, and a journal. I'm here to help you create a healthier body, build a happier life, and recapture the essence of you. As a health and wellness expert, I work in the space where health and soul meet. My writings, recipes, and healthy living insights have been featured on ABC, FOX, and CBS. 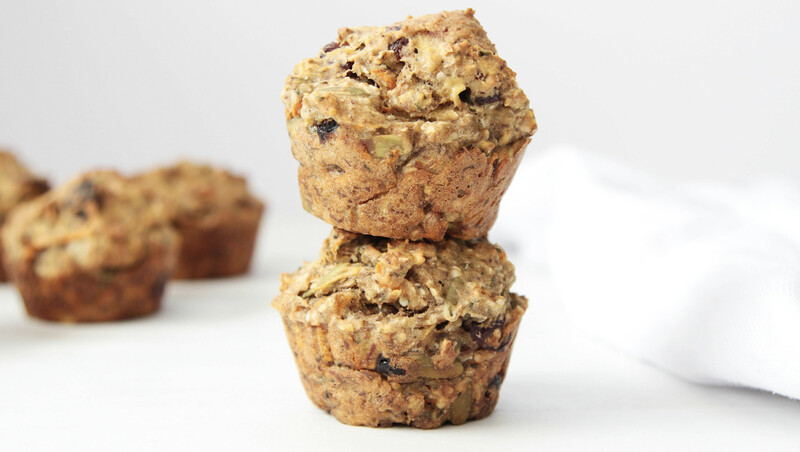 Your life is about to get so much tastier with these 6 must have, healthy recipes for fall. This smoothie in inspired by a juice I loved to make when I lived in San Francisco after college. There's just somehting about the combo of pineapple + cucumber + jalapeño that gets me every time. Consider this the smoothie equivalent of a deep clean. It's absolutely refreshing--with a little kick courtesy of our friend the jalapeño, although that is entirely optional. Recreate Your Weight is the simple, stress-free guide to weight loss. This isn't a diet. This is your practical map to weight loss in the real world. No fads. No freakouts. No guilt trips. No bullsh*t.
In my house, Halloween is the official start to chili season. This year was no different! Halloween rolled around and I was passing out candy with a cauldron of treats in one hand and a bowl of chili in the other.